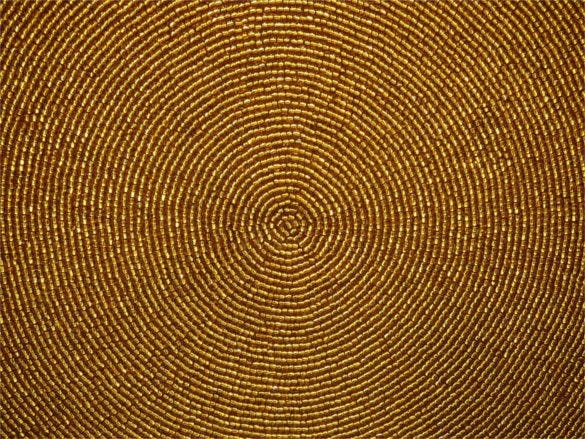 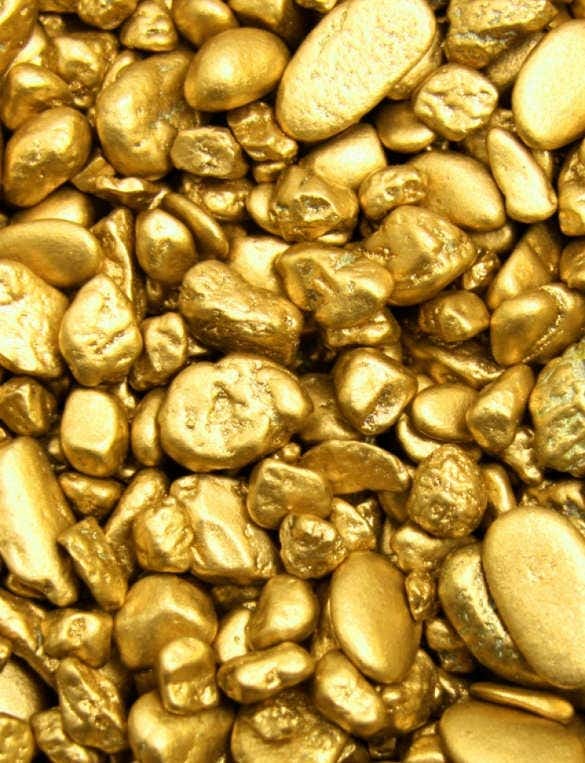 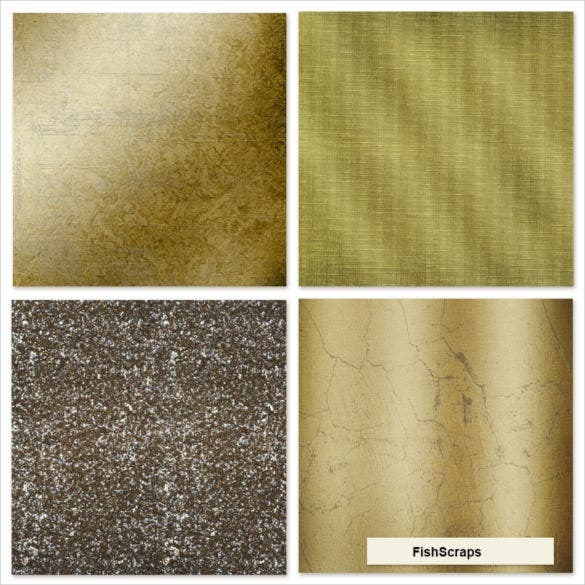 Attractive gold backgrounds display the pattern and texture on the surface of most precious metal gold that you can use for your forthcoming projects. 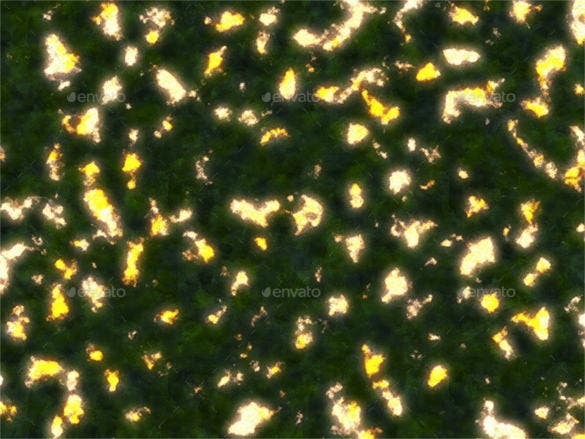 The shiny reflection of sunlight coming from the gold surface is focused on the photorealistic backgrounds to provide you with some exceptional and inspirational green backgrounds. 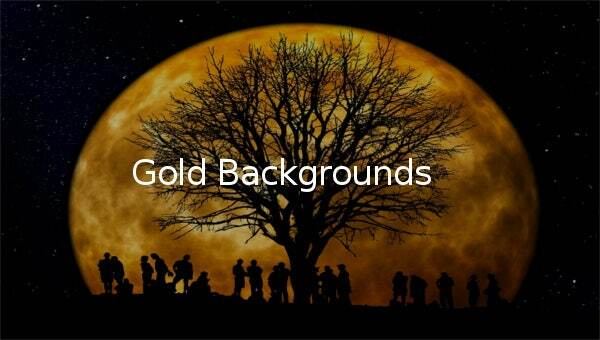 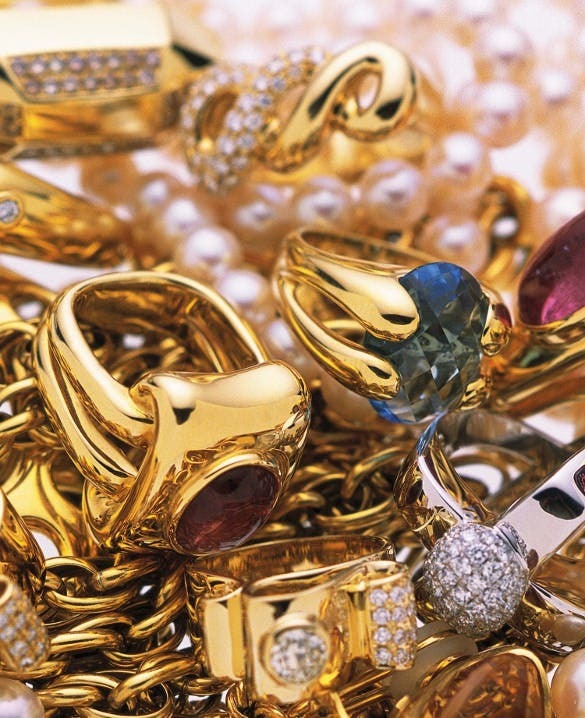 Browse through the immense collection of conspicuous gold backgrounds to select the best one from it. 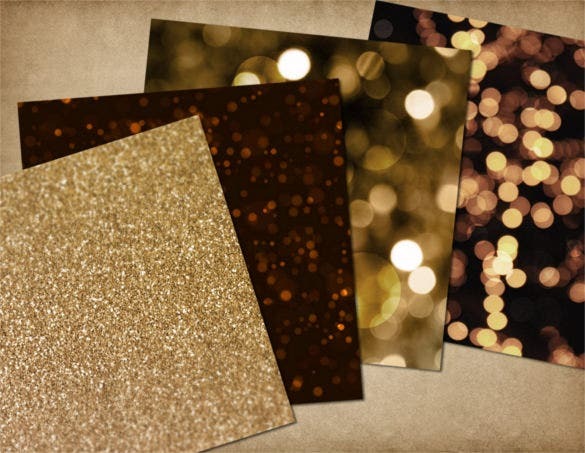 The glittery backgrounds in golden shades are a perfect choice for the background of party invitation or club’s menu. 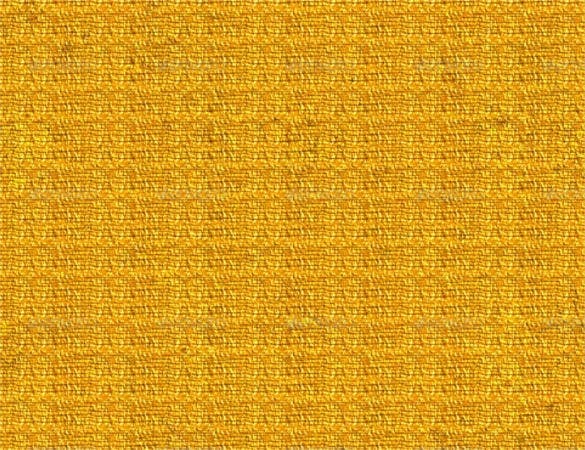 Other than the plain surface of gold, here’s editable floral background in the golden shade which has a remarkable beauty. 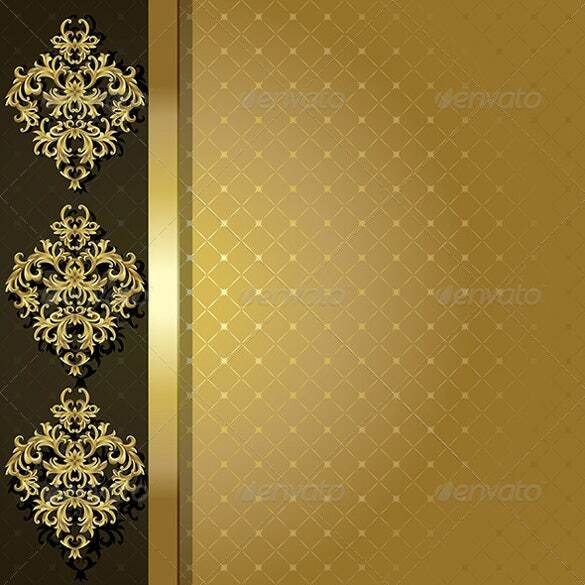 For eye-catching designs, add the HD background with twinkling gold stars and crystals. 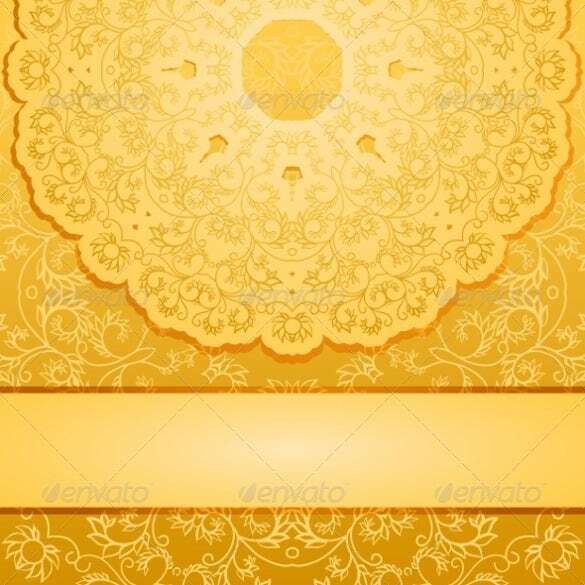 Are you looking for golden background for your flyers or other digital presentation/ well, this rich gold background would be great for you here as it brings alive the typical rich aura of golden with its intricate golden patterns embedded on a classy black backdrop. 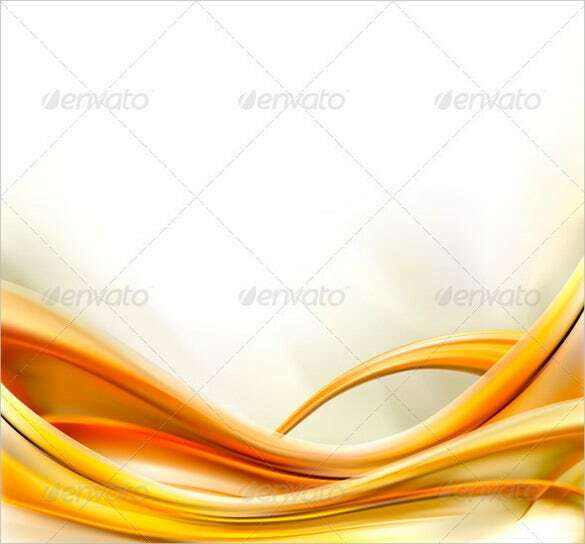 It’s something truly elegant for your digital presentations. 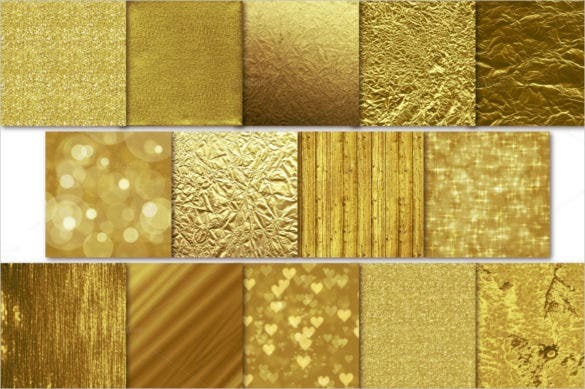 You have as many as 12 plush gold backgrounds here which ca1n be used as a backdrop for digital photography or for scrapbooking or to overlay borders, texts that demand a shiny effect. 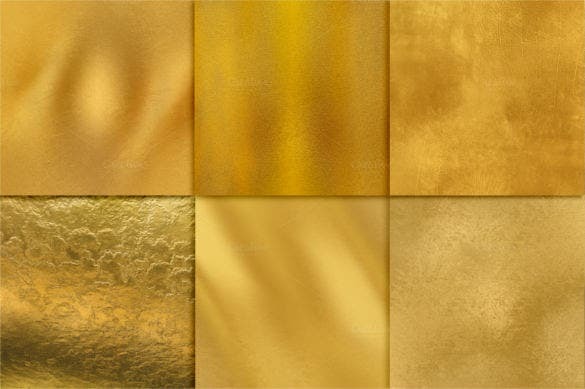 You have them in various styles ranging from gold foil to paper to fabric to canvas to metal to leather. 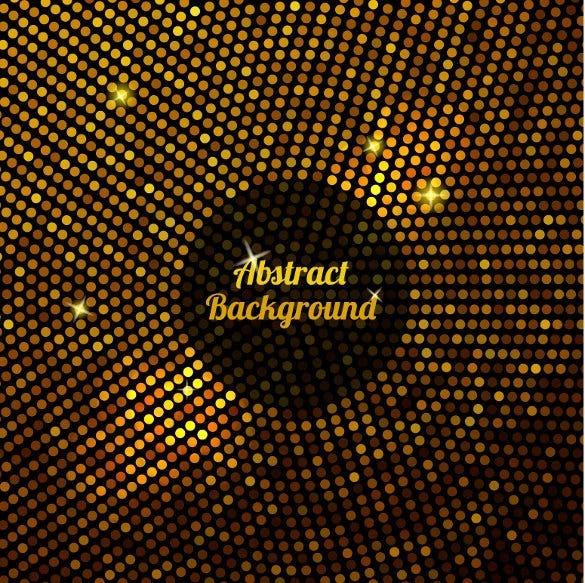 The gold foil texture of the background template comes alive with a gorgeous shiny gloss and would be great when you are planning for an elegant party flyer or other such digital presentations. 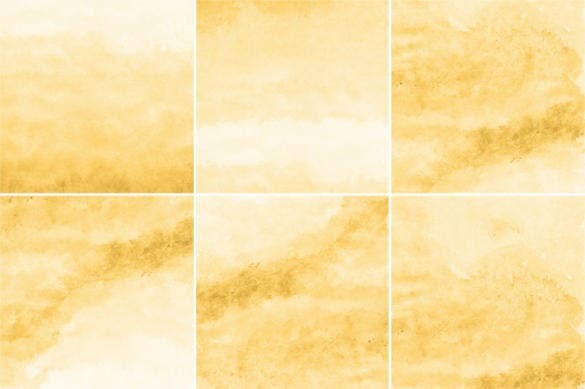 You can also use it for your scrapbooking and other creative projects that would look great with a glossy backdrop. 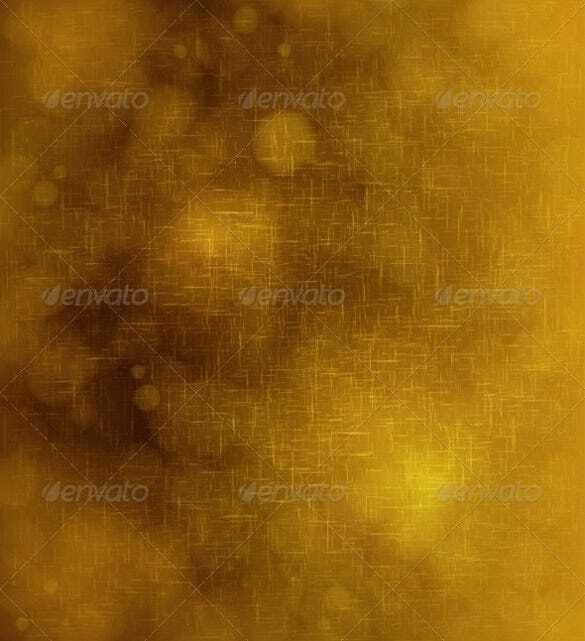 If you are looking for something different from the usual gloss effect of a golden background, this gold background would be an excellent choice you with its matt finish. 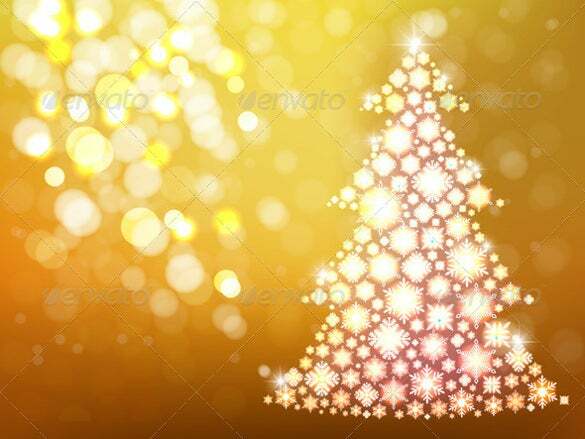 The play of lights has rendered a soft tone to the overall backdrop and you can any day use it for your flyers or digital photography background. 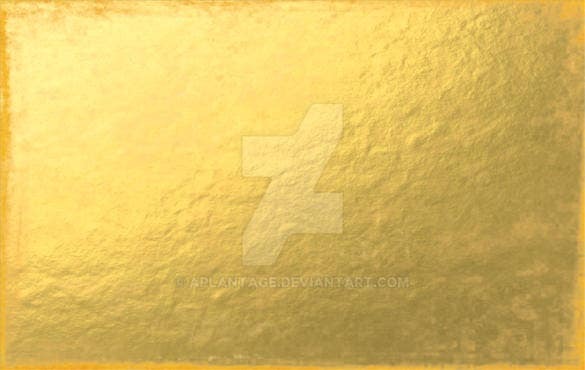 If you are looking for gold foil backgrounds, you are getting a huge series of 28 gold foil backgrounds which you can readily use for web design, cards, photography background and many other creative projects. 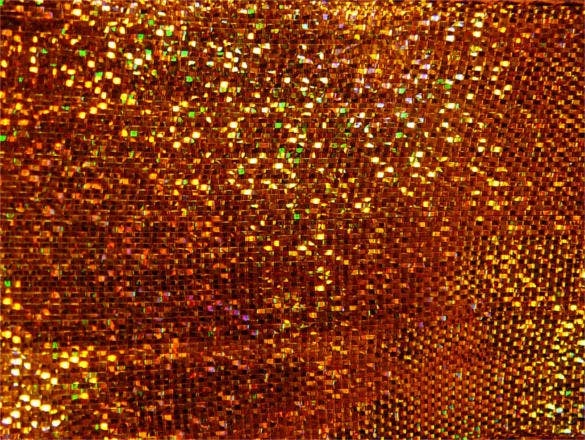 All the backgrounds arte glowing with a rich beautiful sheen and you have them in varied forms of textures here. 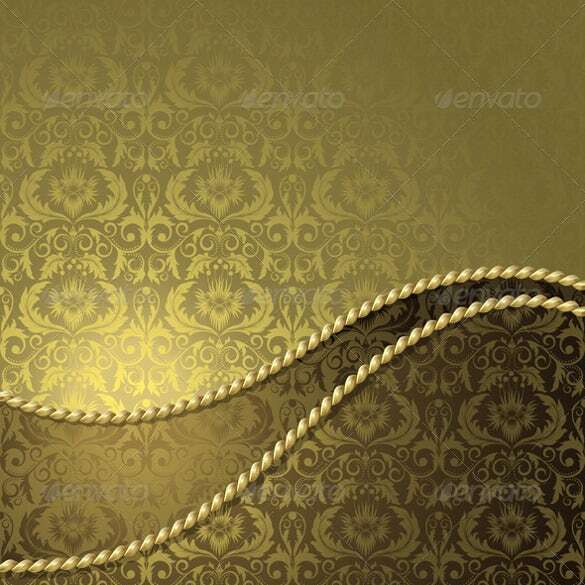 This golden ribbon sparkle background will make an awesome backdrop for your digital art, web design projects and other glamorous digital presentations- the only thing is that you have to alter it in some way. 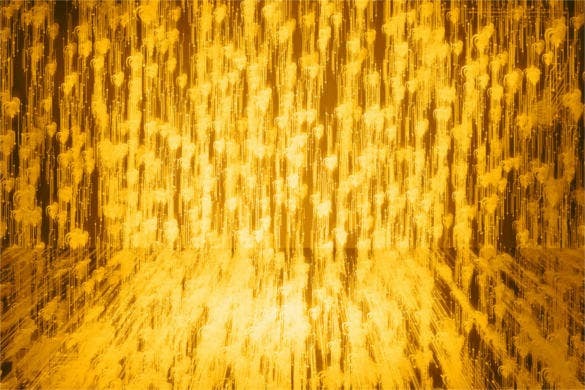 The royal sheen of the gold ribbon sparkle is sure to brighten up the mood any day. 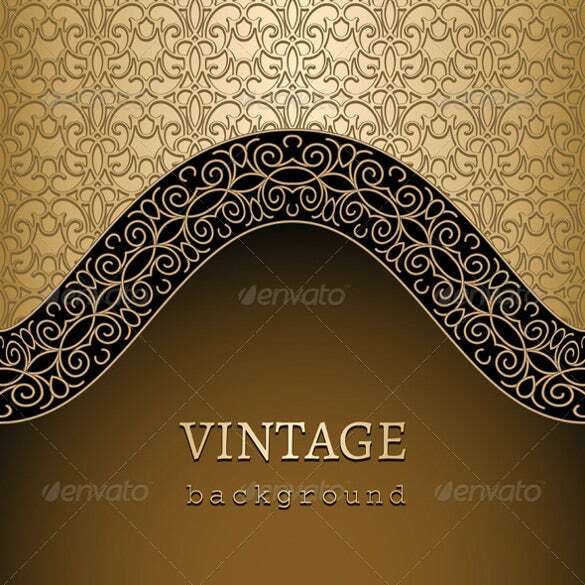 Gold background carries a rich appeal and it becomes even more special when you have a unique vintage flavor to it. 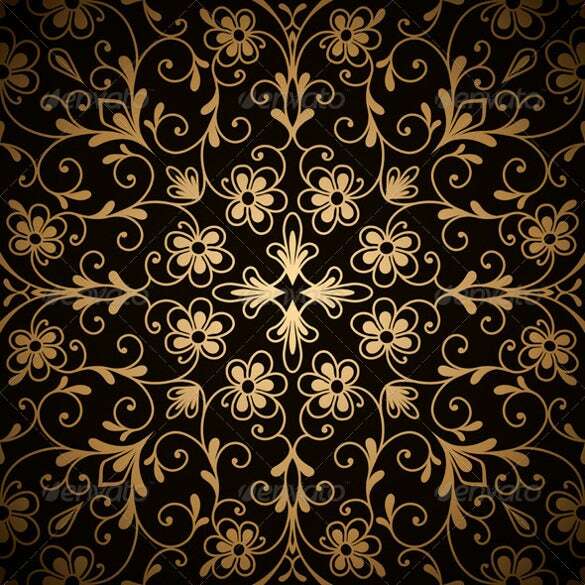 Black & gold together go to make an awesome combo and the intricately patterned backdrop will form a fantastic background for your flyers, web design or digital photography projects. 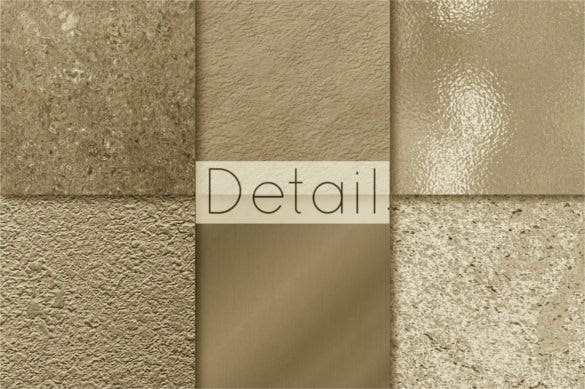 While black & golden is really popular a white and gold combo is equally glamorous and carries a different pristine aura with it. 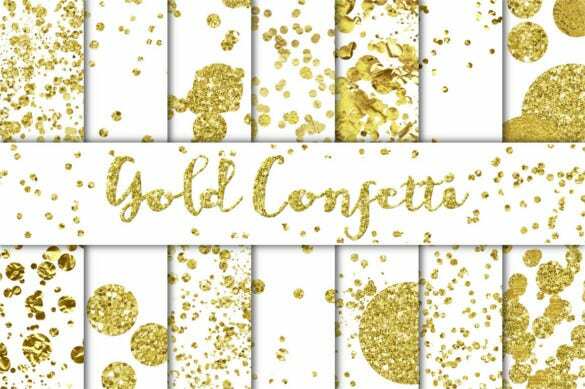 You are getting thirty gold confetti files here for backgrounds for your flyers, digital photographs, web design etc- & each of the files has been smeared with various gold textures like chunky glitter, fine glitter & gold foil. 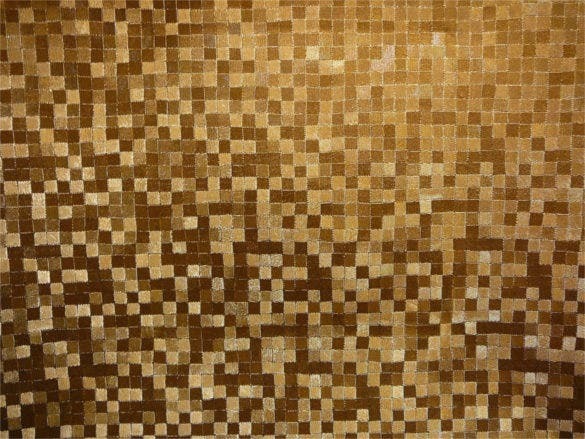 The mosaic pattern has always inspired awe with its rich intricacy and when it’s layered in golden you can imagine the mindblowing effect before you! 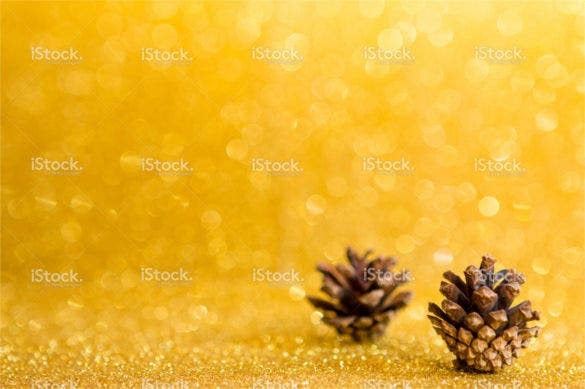 The gold mosaic tile texture background here will be an apt backdrop for any of your digital presentations such as your flyers, websites, digital photographs etc. 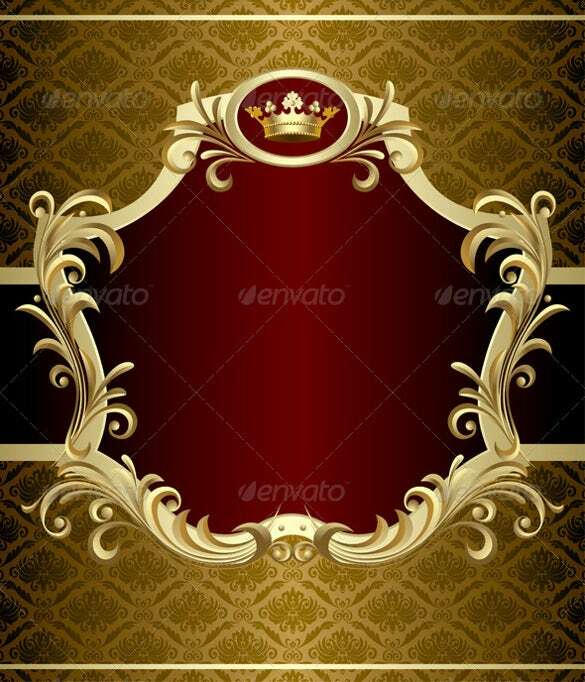 The baroque style crown is surely the most important highlight of the gold banner background and the crimson presence surely heightens the royal spirit. 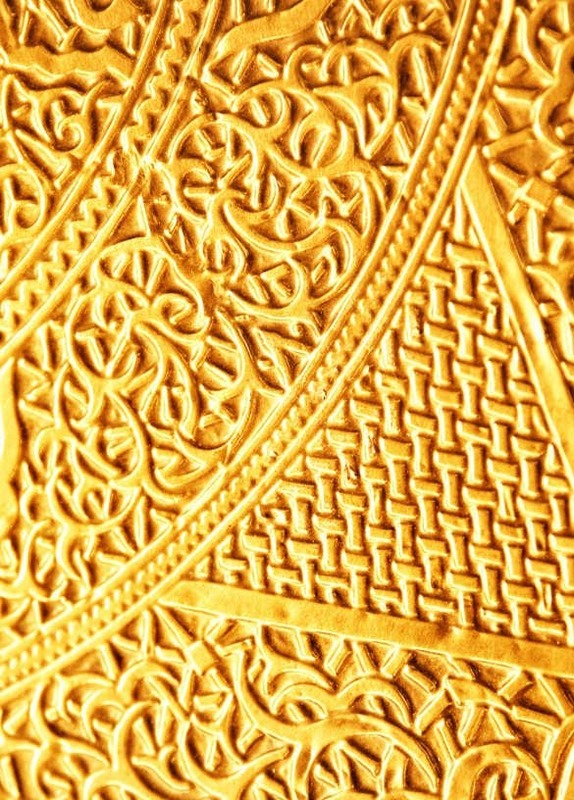 Gold & red together make a fascinating combo and hence this backdrop here would be amazing for any of your digital projects. 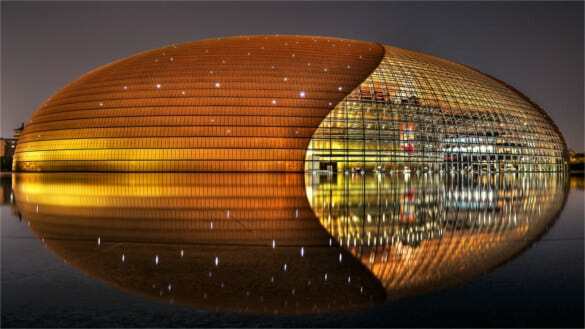 It’s classy & elegant.